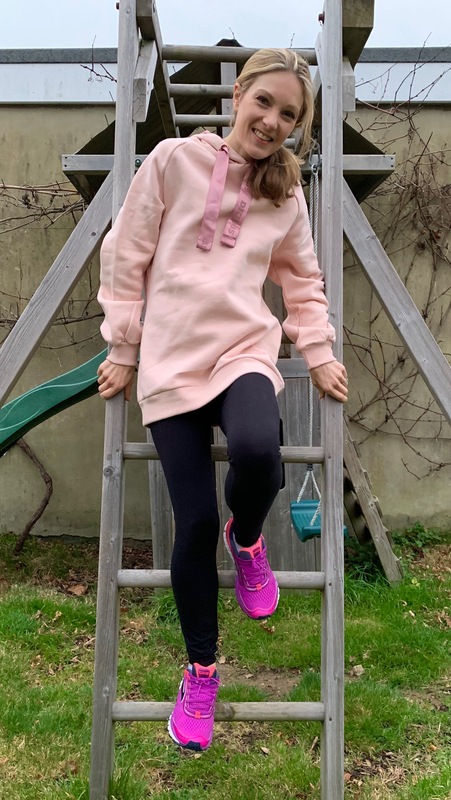 As a fitness loving work at home Mum who’s also definitely a girly girl I’m absolutely loving my new pink hoodie, designed by supermodel Doutzen Kroes for European store Hunkemöller. Hunkemöller started selling lingerie and nightwear, and have since expanded into sportswear (including Kroes’ latest exclusive collection), maternity wear and even kids’ clothing and cosmetics! Originating from and with a flagship store in Amsterdam, you just know their items are going to be anything but boring, with the 1886 store supplying corsets to….well we’ll just have to take a guess at that . Ex Victoria’s Secret Angel Doutzen Kroes has been Hunkemöller’s official model since September 2016 and admits that sport is really important to her, including boxing and pilates. 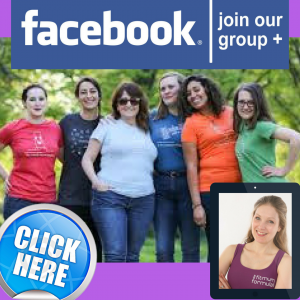 No, model bodies like that don’t come without a little effort! 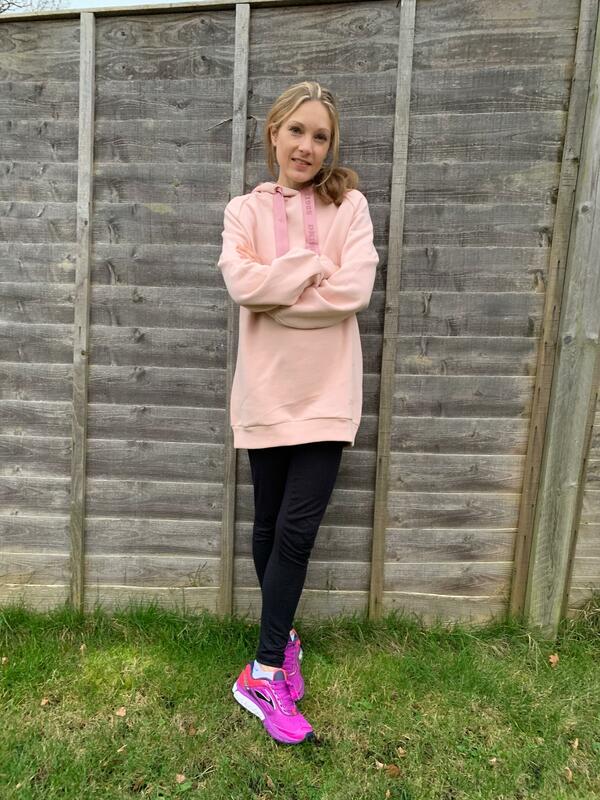 The pink, black and grey sports range she’s created has a ‘street style’ edge, and there are tops, leggings, sport bras and a tracksuit, as well as matching accessories. The sizes range from XS to XL (there’s sizing guides on the website). 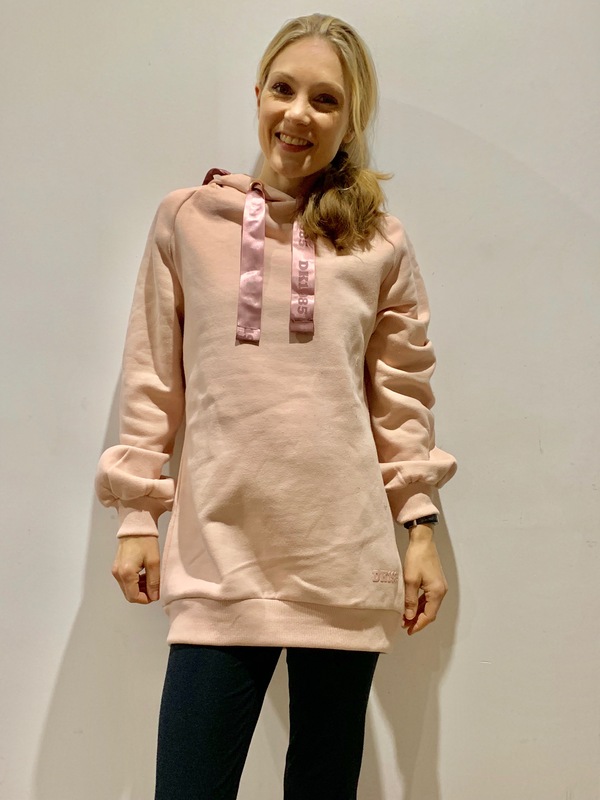 Normally I’d go for XS as a 5’2 size 6 but actually hoodies are nicer a bit baggy aren’t they? 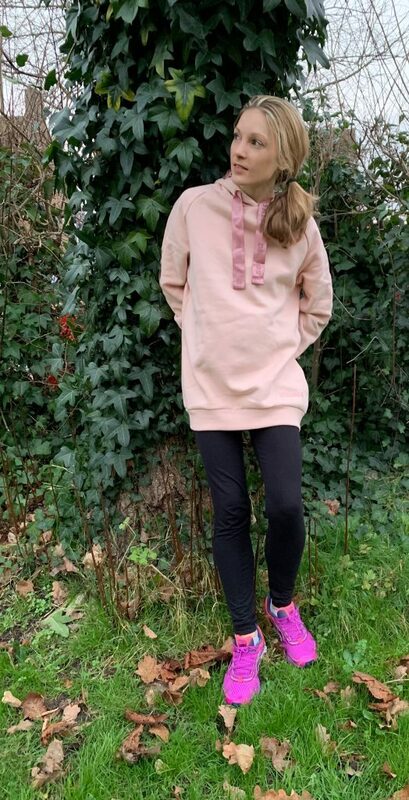 It’s so soft and comfy, and being a girly-girl it’s not too rough and sporty looking like many hoodies. 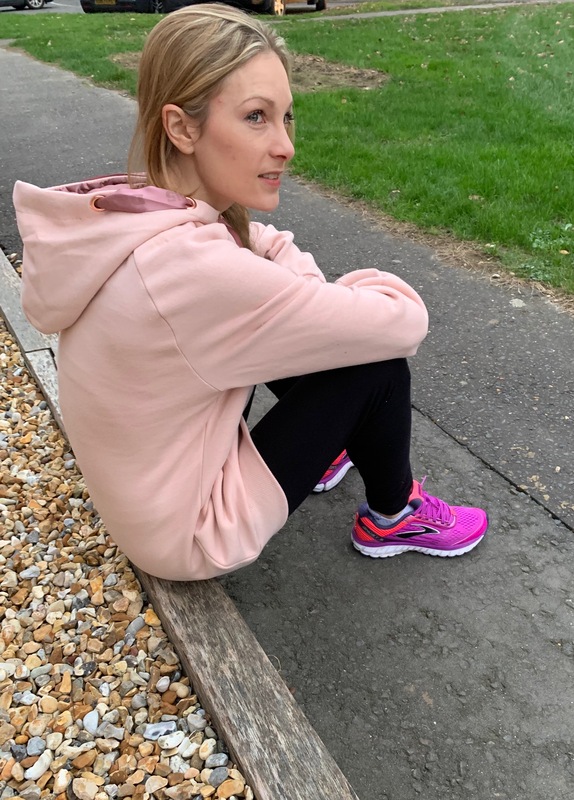 My new lux-loungewear staple for the school run as well as to keep warm after a workout! Check out Hunkemöller on Instagram here too for updates on what they’ve got in store.